August has flew on by. Summer is coming to end. School is starting back up for some. I look at August as a good decent reading month. Though for me I was dog siting for end of July early August. 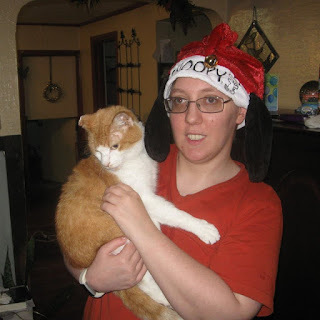 During the first weekend in August, I lost my baby boy Pumpkin. August 5, early in the morning hours he passed away. 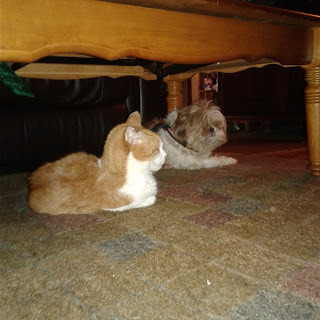 I came home Saturday and he my baby boy Pumpkin was in a lot of pain and I was in the middle of watching him pass and keeping eye on him and watch him suffer. 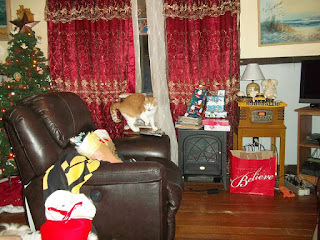 I have a blog post for him which is called "In Memory Of - My Precious Loving Baby Boy Pumpkin". Take a look and read it. Football back in season for me. My Pittsburgh Steelers are 3-1 for the preseason. The scores for the games maybe added to the monthly wrap up with the wins and lost or at least the win and loss for the month. Who knows. Lets Go Steelers. So for the month of August, I have read a total of 845 Pages. You can see what my total for the month by book below. So Far for the 2018, the Total Pages Read is 9,486 Pages. That is a total of 8 months of this year. Take look at the total per month below. So Far as of 2018 the Total Books Read are 40 Books. What was written and posted in August. Some of the books were read in 2018 and that is way you are see them posted in later months of 2018 as for I choose those dates for the tours. You will that I have Reviews that will be posted this year that go to book that were read before or during the previous month of 2018. Though I am trying to keep up with current reviews with book read this year there are some from back log. I just did not get to write the review. They will be marked. What did you Read this month? Lose someone or furbaby this month? Read any Educational books for those at are going back to School? Disclaimer: I received an ARC copy from the Ours For a Season Book Launch Team. This is my honesty review. Description: An Old Order Mennonite couple's vows and beliefs are challenged in this stirring contemporary novel for fans of Cindy Woodsmall or Shelley Shepherd Gray. Anthony and Marty Hirschler are part of an Old Order Mennonite community in Pine Hill, Indiana. The couple has grown apart since a doctor confirmed they would never have children. Marty longs to escape the tight-knit area where large families are valued, and the opportunity to do so arises when her childhood friend, Brooke Spalding, resurfaces with the wild idea of rebuilding a ghost town into a resort community. Brooke hires Anthony to help with the construction, drawing the Hirschlers away from Indiana and into her plan, and then finds herself diagnosed with cancer. Moral complications with Brooke's vision for a casino as part of the resort and the discovery of a runaway teenager hiding on the property open up a world neither the Hirschlers nor Brooke had considered before. Will they be able to overcome their challenges and differences to help the ones among them hurting the most? We meet Marty and her husband Anthony. We learn that they can not have biological children of there own. They seem to be having a hard time getting along. Marty seem to not be able to move on from the news and feeling likes something is missing. God seem to have bigger and better plan for her and Anthony. We go though several different kinds of issues and Sawyer bring them to the for front. Brooke got to deal with painful disease and it is brought up which is Cancer. Will she beat it? What is Gods plan for Brooke. What is Gods Plan for Eagle Creek? God decides to bring Marty and Anthony to Kansas? We meet a young teenager named Elliot and a young girl. Will there be healing for these three friends? Will a drifting marriage bring back to life? Will Brooke find her heavenly father? What could Gods big plans be to bring Marty and Anthony and Brooke together? Disclaimer: I received this book free from Books for Review for an honesty review and the author sent me a copy. Every want to learn a new language but it a bit hard to learn and remember. Well then this book is good for you and your family if they want to learn French. The book is called “Bonjour! Let Learn French” is a good beginner book for children and adults that have a hard time learning French. You will lean some words in French like the days of week and Colors. It more of story with a learning guide to learn some words in French. You will learn “My Name is” in friend. You can act out skit in French with a friend or friends. You will also learn some words that goes along with beach and learning a boy and girl in French. Think is really good to have on your child bookshelves or even in your child school so that they can learn new words and a new languages. It good for though that are going on trip and to have for your child or children learning the words while on a plane or in the car. Maybe your parent that want all kinds of educational books for your child or children. This book is good for that as well. 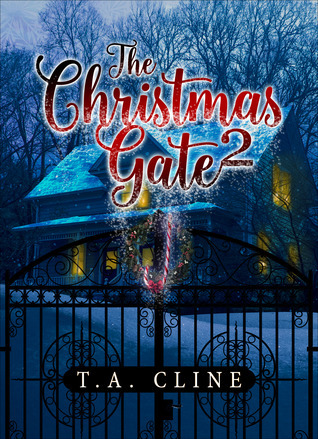 The Christmas Gate 2 opens up with Bob wanting to talk to his publisher. Once he does he makes deal that get him the lovely farmhouse where he could write his stories. Well things get a little more interesting once he moves in to his new farmhouse. Once things get close to Christmas and plans are made for him and Patty. Patty get a knock at the door. Once does she find out her husband is alive and in the army hospital. What will happen with Patty and Bob? Bob meets an woman and tell her his story. She get him advice and once she is gone for a bit he does do something inside the book she has. She doe not know until she opens it. He never mentions it either. Bob make a decision to help Patty out by making it easy for her. Patty does not know this when he leaves after seeing her and getting the message from her friend Lucy. It seem that Patty has to do her own journey as to go on. She finds a poem or letter addressed to her after Jim and everyone thinks Bob has pass away. Jim does his deal that the farmhouse is to go to Patty if something happened to Bob. She reads something that Bob wrote at the end of the journal. “The Christmas Gate is not Fiction” and this get her attention and she goes to find the box and she does and she opens it. She think will get 7 visions and what will happen. The journey begins. You will not believe it but her candles and messages are different for her but her journey is bit different then Bobs. Will she find Bob? Will she be able to bring him home? I really like the theme and plot of the candles. It really well written. The messages were different for each person on their own journey. You will not know until the end who the light form might be. It a fast read and enjoyable as well. Description: What happens when making an elderly Amish couple very happy means going along with a lie that gets bigger by the day? 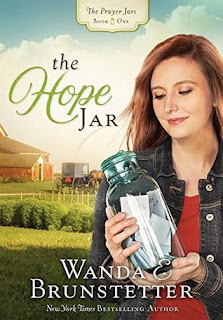 Wanda does it once again with her latest book. Ever wonder what would happen if you mistaking though someone was your relative or grandchild by think that the person got the same hair color as your daughter? That person goes along with it by pretending to be someone they are not. Well, that is kinda what goes on in this book. Can you fault the person that was asked, if you are acting as that person even though you are not them? Well, the Lapps do this when they get a letter from their granddaughter Sara and hurry to pick her up at the bus station that day which is July 5th. Not knowing what she looks like or if she is even coming that day. Michelle is asked if she is Sara Murray? She goes along with them. She never really says their granddaughter or not. We know she wants to stay away from Jerry and his abuse. 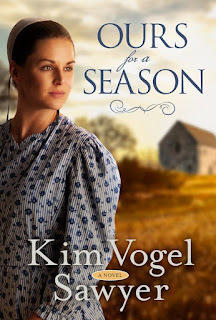 As she stays with them, she learns about the Amish culture and a little bit about the Lapps. She meets the family. She is asked questions by the Lapps. She too has questions. We Eli as well. He seems fond of Michelle. Does he not know if he wants to stay Amish or go English? What will he decide? He comes to help Michelle (Sara), and Lapps. He comes over to the Lapps to see Michelle (Sara). How does it end? Do we meet the real Sara? You will have to pick up a copy to read to find out. *Note: Links in my post are Affiliate Links that help to support Nighttime Reading Center. I get a small compensation when you buy though the links provided. Thank you for supporting Nighttime Reading Center. 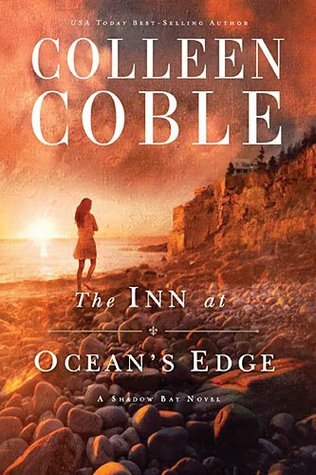 Description: Claire’s visit to a luxury hotel in Maine awakens repressed memories, threatening all she holds dear. I would say this book is really a good read. It sure has the mystery element to it. We learn the mysteries throughout the book. It more of a thriller and mystery combination. 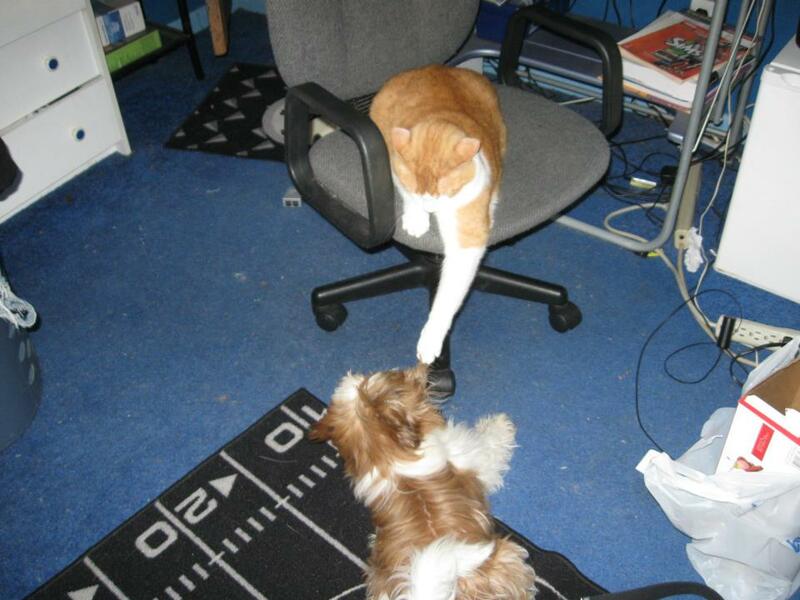 There are crime and detective going on as well in this story plot. 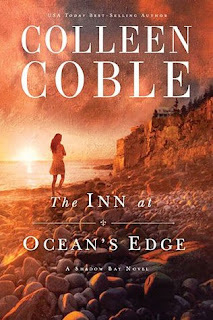 Claire returns to the Inn at the Ocean Edge and things start to happen to her. Is she the real Claire Delmore? There seems to be a cover-up story or is Harry Delmore hiding something from his daughter? Her grandmother also is acting strange when Claire starts wondering and questing about herself. We also meet Luke Rocco and his sister. He thinks that Claire had disappeared around the same time his mother disappeared. Is there a connection between the two? Colleen does tell a story that will make hungry for more. The plot is written well. The characters are developed and show their personalities. This book a cannot put down the book once you get into the action. 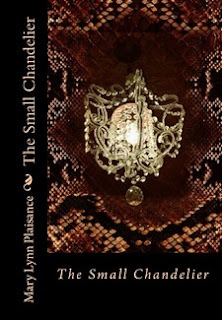 Description: A feminine voice from the light in a small chandelier inside of the little cottage that Joseph and Jenny Buttons bought for her beauty parlor, has no power source. Jenny said the light has charm. Joseph soon finds out that the charm of the light can't be destroyed, and the voice tells Joseph what to do to help Jenny when she goes into a coma after she is traumatized by a huge snake that only she sees at the cottage. They are doing well in the little town in Mathews, La. but the rest of the world is in economic and social turmoil. Wars in every country. Can a miracle happen to bring peace to the world from the planet Jupiter? The snake is divine, and with an old tale from an ancient book, can Joseph help Jenny? She’s a Lazuli. If he can’t complete his mission, the planet is doomed and she will stay in a coma forever. Joseph has lost so much in his life, he can't lose Jenny. He would die for her. We some our see what our world could become and that there a mission for Peace on Earth. It starts once Jenny gets bitten by a snake? We go adventure with Joseph and then things start to get more exciting as he starts to investigate and find out if his wife was bitten by a snake. Mary tells the tale and the story quite well. I enjoyed it from beginning to end. It funny a little bit but it shows what could happen to our world if it not already happening now. We may be experiencing some of what been going on in this book. With some of the events that we had this year and last year with ellipses and the leaders around the world. Peace on Earth could be in the works here on earth. Please do know that this is a work of fiction so please know that I have not really an idea that it really happening in our real world. It could be just coincidence that what is mentioned in this book that the author is using it for some of her plots. Other than that the author plot is done well and grabs your attention. I have read a few other books by her and they are just as good. I would suggest picking up one of her books and reading it.